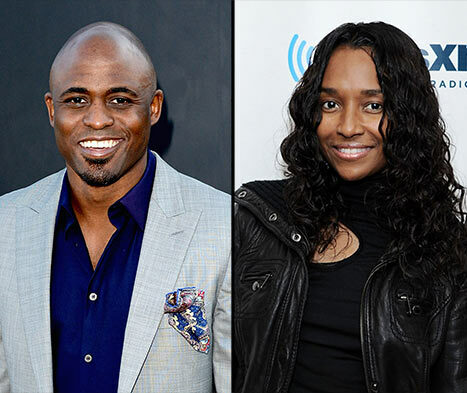 *Us Weekly says it can “exclusively confirm” that Wayne Brady and TLC’s Chilli are indeed an item. The relationship is fairly new, the gossip site reports, but the couple has already shown their affection for each other in public. On Friday night, the two were spotted holding hands while the comedian supported the singer during a TLC concert at the MGM in Las Vegas. “The Whose Line Is It Anyway” star — who’s also a regular guest star on “How I Met Your Mother” — was previously married to Diana Lasso for two years until their split in 1995. He also was married to Mandie Taketa from 1999 to 2008, with whom he has 10-year-old daughter Maile. Chilli split from Usher in 2004 after three years together.